Without them, this project would not be possible. 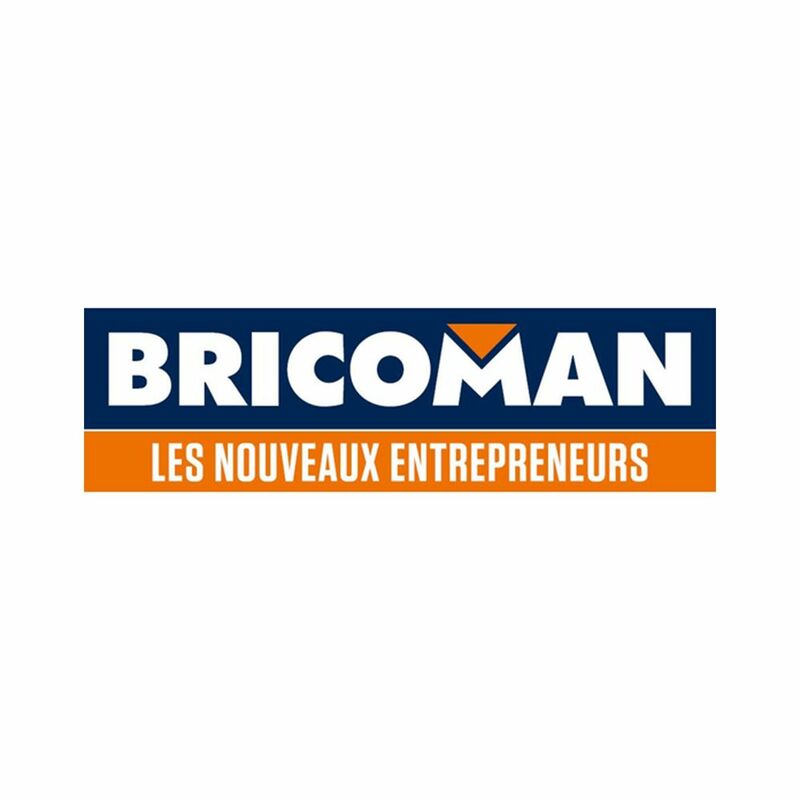 Bricoman is Adeo’s chain for the construction professionals, the 1st European distributor of the housing occupations. 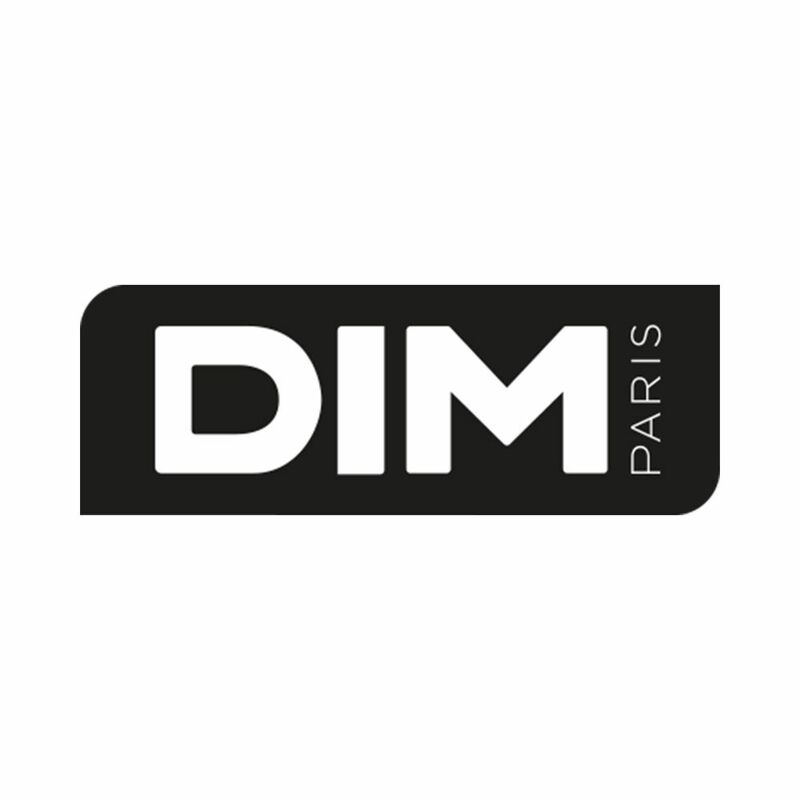 Founded in 1999, this company has been developing itself on the whole French territory with a network of 37 stores. 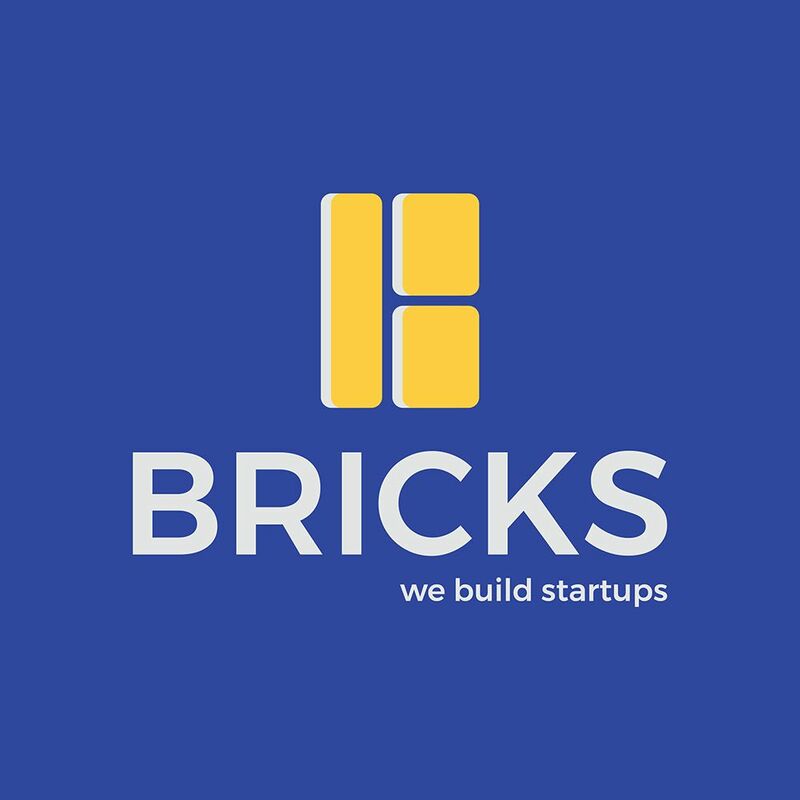 Bricoman is a human company built on strong values joining Rocket Bike’s own about closeness, efficiency, commitment and teamwork. 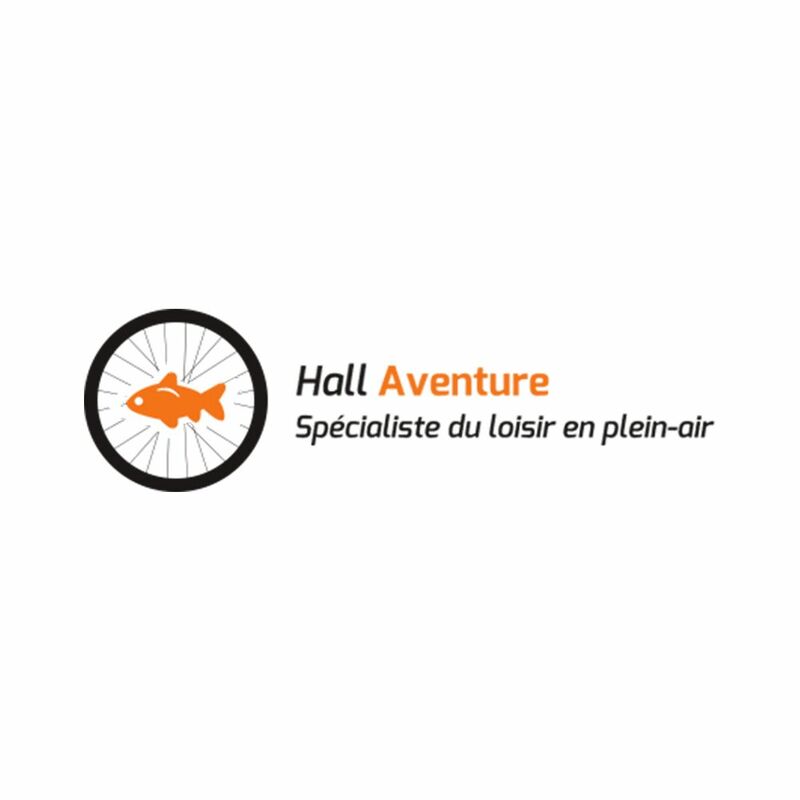 Specialist of the cruiser bike, Hall Aventure is a company close to its customers. Christian, his founder, is passionate about fishing and cruiser bikes. Conceived in Ocqueville in his workshop, our three bikes are quite equipped and ready to cycle through South America. Thanks to Hall Aventure, we were able to get a personalized welcome and a on-demand assembly of the bikes. La Guilde is one of the 28 voolunteering organizations approved by the French Ministry of Europe and Foreign Affairs (MEAE). As such, la Guilde has the possibility to send volunteers on mission within the legal status of Volunteering of International Solidarity framework (VSI). 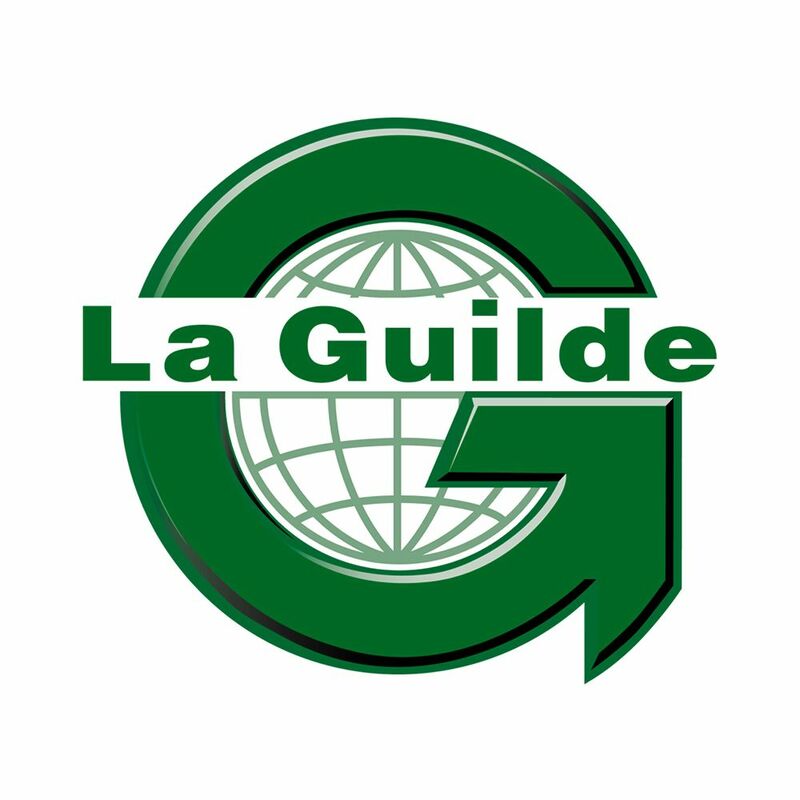 Faithful to its vocation to support the initiatives of small international solidarity associations, la Guide quickly stood up as a standard organization regarding intermediation for volunteers' management. 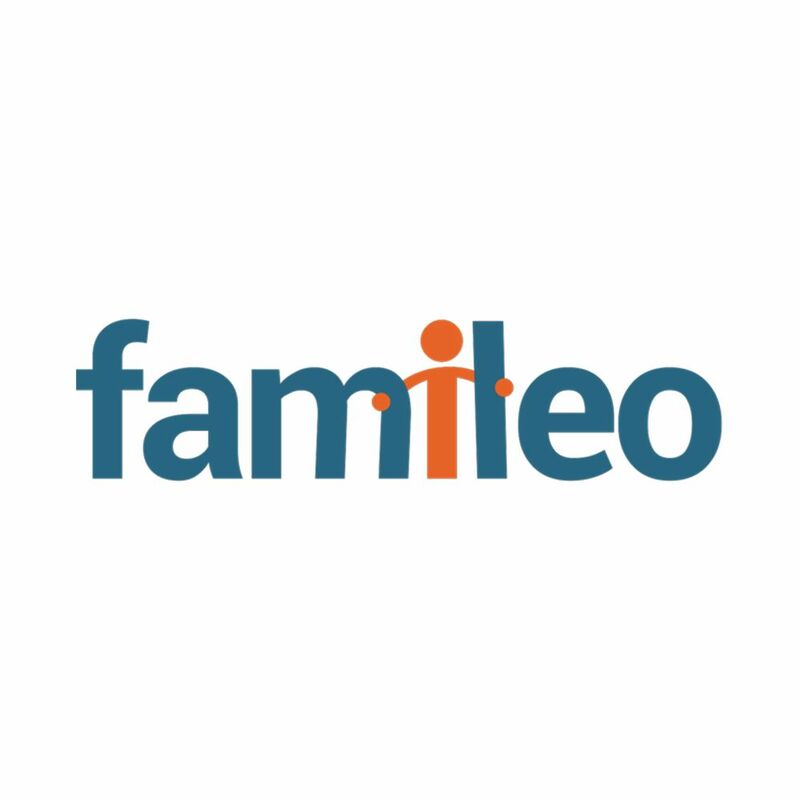 Famileo arose from a quite simple idea: take the best of the different means of communication and put them in the service of family happiness. It is so simple to send a digital message and so nice to get real paper mail! The beautiful affair takes a quite particular dimension when we understand that she allows isolated persons to strengthen the link with what they cherish most: their relatives! 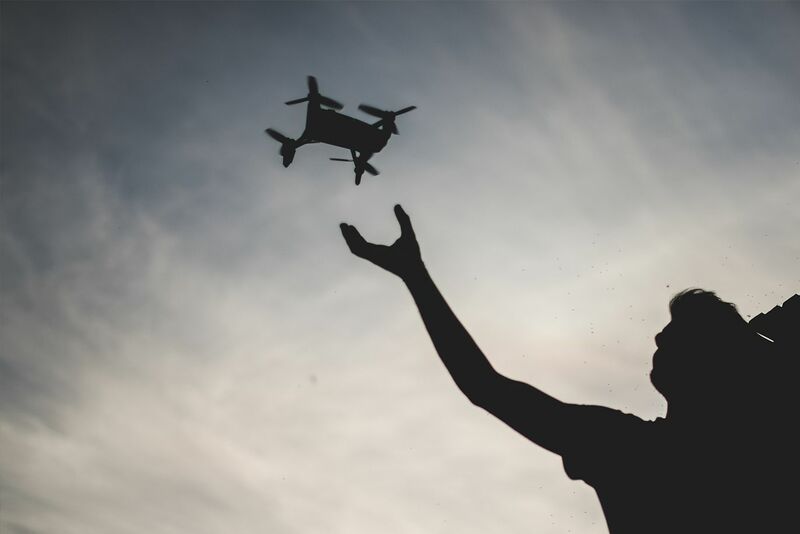 Rather than letting the new technologies take away from us the pleasures of correspondence, Famileo’s team chose to approach the subject the other way around by publishing newspapers stemming from digital messages which are going to boost the exchanges and feed richer and more frequent conversations. Famileo’s objective is to create a new communications tool which, through its features, contributes to maintain or restore the links between the elderly and their families. You are intending to leave abroad? You are expatriate? 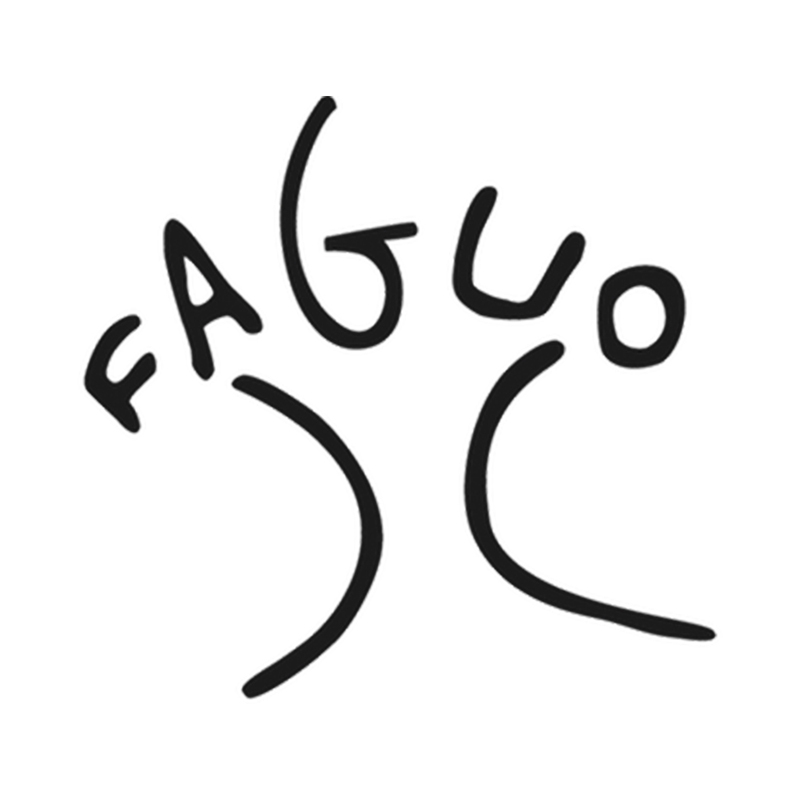 You are returning to France? Recognized public-interest association, the Assembly of French Citizens Overseas (UFE) is a network gathering French people and francophiles together worldwide. 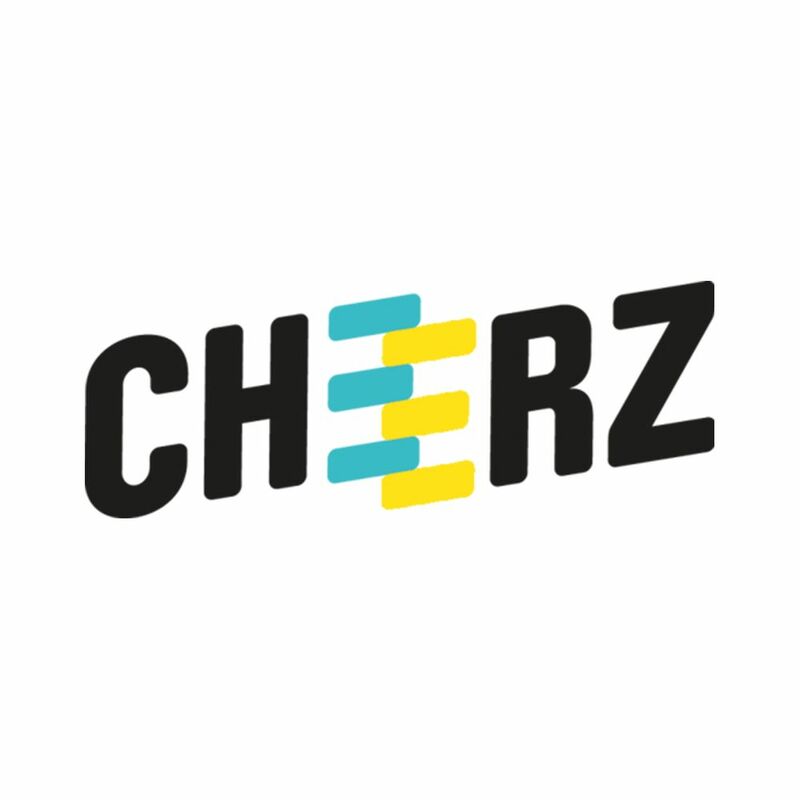 Its action comes around its 4 values: Welcoming, Mutual Aid, Conviviality and France Outreach. 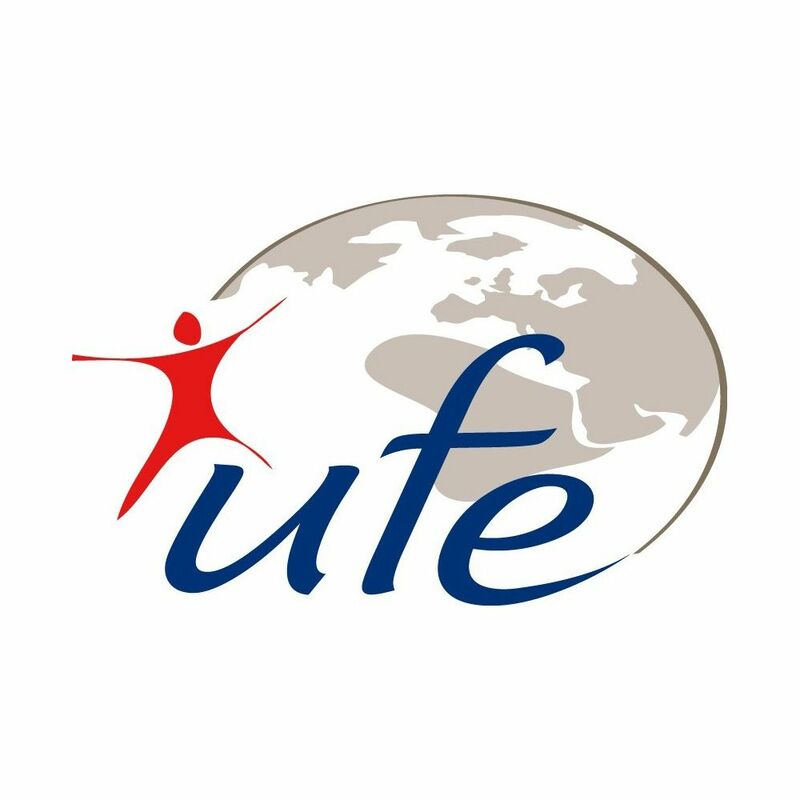 With more than 170 local associations in hundred countries and Headquarters in Paris, the UFE defends the interests of the French citizens abroad and brings them support and help on a daily basis. 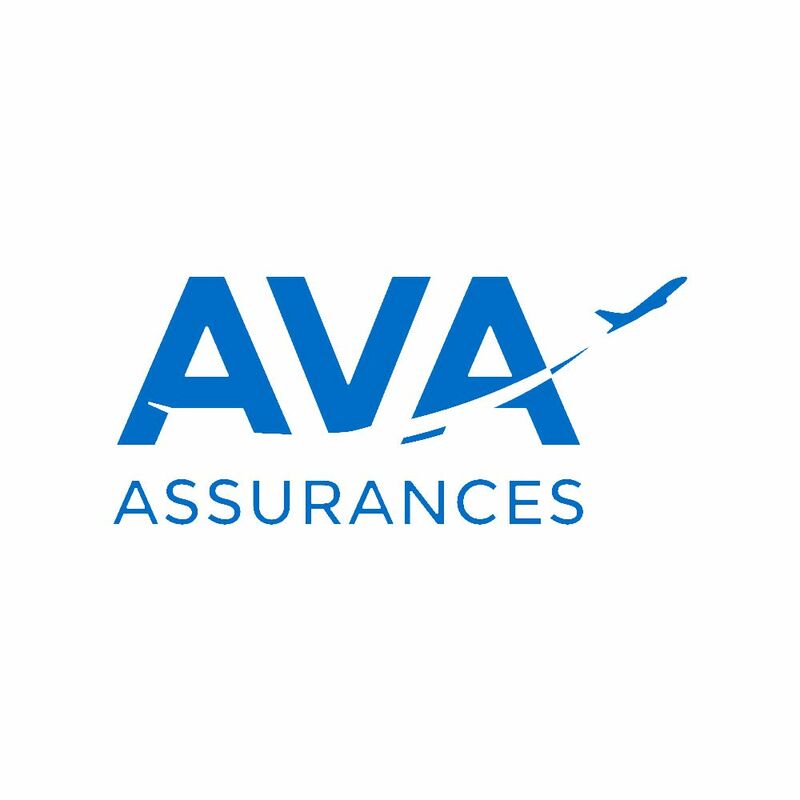 Surrounded by a team of partners in the main areas affecting expatriation, the education, the real estate, the tax system, the pension, the employment, the Assembly of French Citizens Overseas is, since 1927, your best ally during all your expatriate's life!